【Effective Jaw Design Of the Cuticle Cutter】Jaw head snipper isolates the problem area and snips away cleanly. Ideal for use at home, spas and salons. 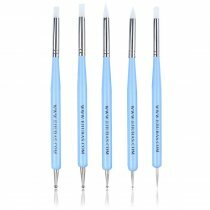 Sharp finished tips for precise cutting of hangnails and ragged cuticles. 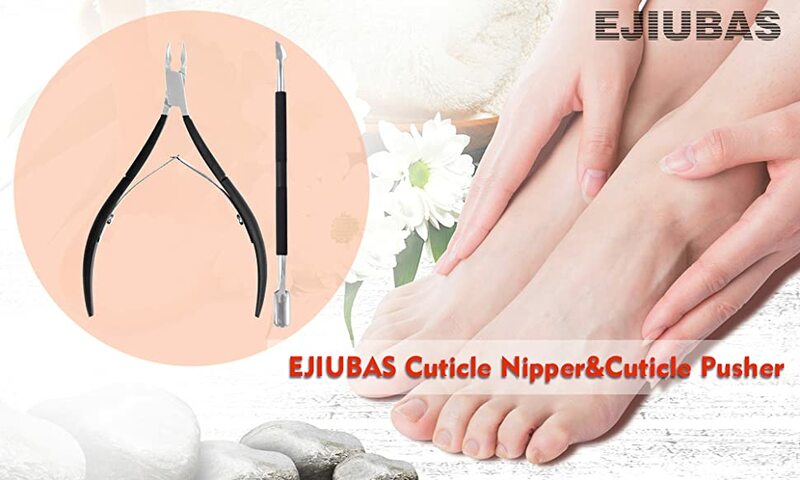 It is a great cosmetic tool for manicure and pedicure uses. 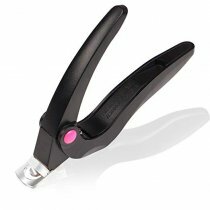 The cuticle pusher is way more useful than I thought and the clippers get dead skin and teeny hang nails off of my finger nails. I like the little clear cap that comes with it to keep sharp edges covered. Great buy. Very sharp, with a fine point at the end to reach small areas. Great! Love them. Just what I needed to keep in my purse for when I have a cuticle issue. 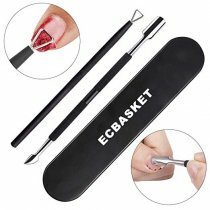 Easy to use and very sharp. 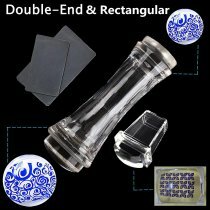 Both are a good quality and well made. Great qualify for what you pay for. Very good sharpness. Be gentle until you get the hang of it as you may cut yourself thats how good it is. 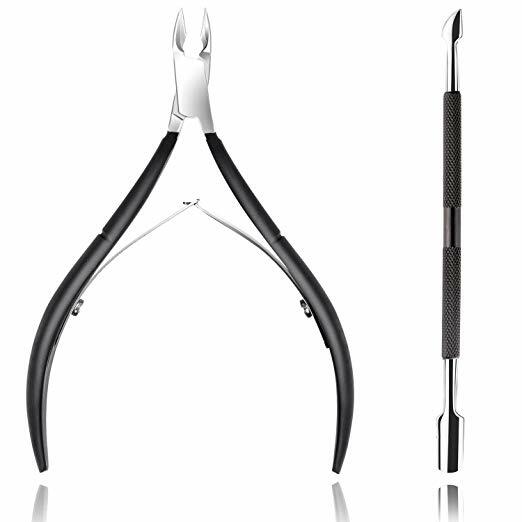 Easy to use, super sharp! I’ve had this for a while now and it’s my go to! This is sharp and not slippery at al like other products i used before. Looks like will be useful for a while. I've gotten painful cuticles all my life but only recently learned that they were called that. I also learned that there was a specific tool to trim them effectively. Now I don't have to put up with the discomfort of having them nor do I have to try to cut them off with ordinary nail clippers (which never work that well anyway). 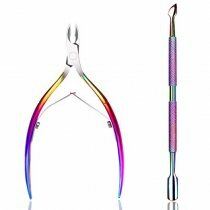 Great cutters, love the rainbow color. Best pair I have ever owned! Very sharp! Excellent quality for the price. does the job! just as good as the one I bought from tweezerman. Very precise and sharp. Might be a little too sharp so you have to be careful especially around the tip of the tool.